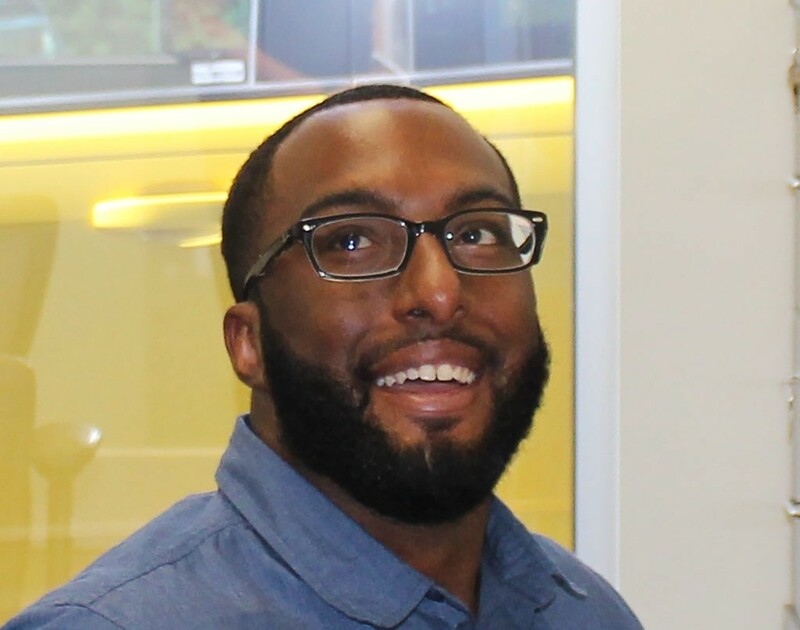 Jermaine started working at CarLotz as a Sales Coach, but he knew from his interview that he wanted to eventually take on the role he has now. As the Inventory Coach at Greensboro, one of Jermaine’s favorite things about CarLotz is that he can grow with the company as it expands. He also loves the family atmosphere his teammates in Greensboro provide. Before CarLotz Jermaine worked at Wells Fargo as a Personal Banker and has been here for about a year. Jermaine is the Inventory Coach at our Greensboro location. He works with guests who are interested in selling their car with us. Jermaine helps guests by giving them an honest opinion of what their vehicle is worth and helps his team to have as many sellable cars in their inventory as possible. Jermaine has established himself as a leader among the inventory team. He has beta tested several initiatives that we use in inventory today. His willingness to help others learn and grow has also been a huge contribution to our success. A: Does Sports Center count?